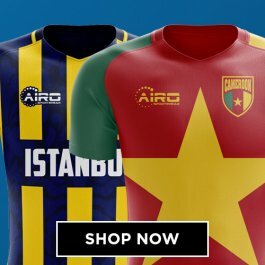 Support the Biancocelesti with our 100% authentic, Macron Lazio kits! 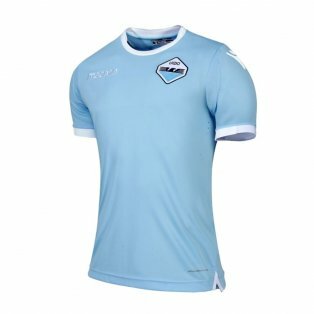 The light blue of Lazio lights up the Serie A and is a must have for fans of the club. 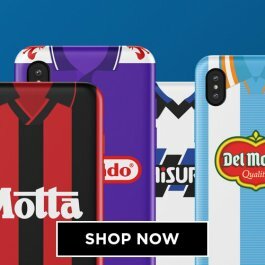 You can get your favourite player or your own name on the back of your Lazio football shirts with our specialised printing service in adult and kids sizes. 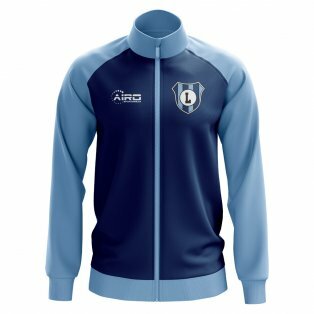 We also have a range of shorts, socks, training kits and polo shirts. We ship worldwide. 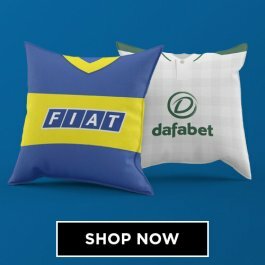 SS Lazio are an Italian soccer team based in Rome, who play at the Stadio Olimpico, a stadium they share with bitter rivals AS Roma. They are one of the most prominent Italian clubs and have won two Serie A titles as well as the UEFA Cup Winners Cup. Lazio captured the attention of the British public in the mid-90s with the signing of Paul Gascogine, who was arguably the leading English player at that time. In a side which included legendary striker Guiseppe Signori, Lazio were one of the leading teams of the Football Italia era. 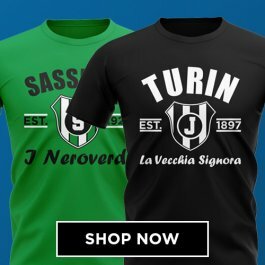 They have been the home of many superstar players including Pavel Nedved and World Cup winning defender Alessandro Nesta, which has ensured Lazio football shirts have always been extremely popular. The club are known as the biancocelesti as a result of their distinctive club colours. 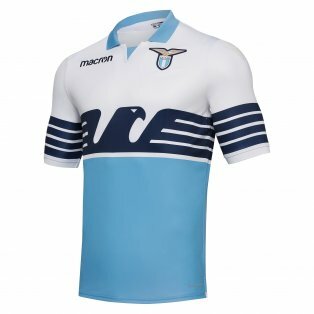 Lazio’s home jersey is a distinctive sky blue colour, which is worn with white shorts and sky blue socks. The origins of the colour scheme can be traced back to the national emblem of Greece. Although best known for their soccer team, Lazio were formed as a mixed sports club and the colour scheme was chosen as a tribute to Greece as they are the founders of the Ancient Olympic Games. The early Lazio shirts were divided into sky blue and white quarters and matched with black shorts and socks. For a period, they then wore a plain white shirt, but soon switched to the colour scheme they used today. Although they have, on occasion, worn a striped jersey, the classic shirt style is a simple sky blue shirt with a white trim. It is common in Italian football for animals to represent the club, for example Internazionale are associated with the serpent. The original Lazio badge features the eagle, which was chosen by founding member Luigi Bigiarelli as a tribute to the emblem of Zeus. In Greek mythology – another nod to the founders of the Ancient Olympic Games, Zeus was the god of sky and thunder, commonly known as Aquila. The crest has earned Lazio the nickname of le Aquile (The Eagles). The current Lazio badge features a golden eagle above a white shield with a blue border. The club’s name is printed inside the shield. Lazio have had a number of shirt suppliers throughout their history, the first of which was Lacoste in 1963. 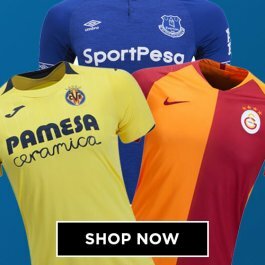 During the 1990’s, the kits were manufactured by Umbro, before they embarked on a long standing relationship with Puma which spanned 14 years. 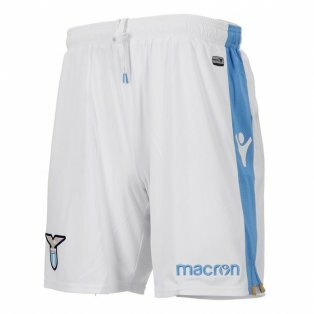 In 2012, Italian sportswear manufacturer Macron began supply the official Lazio replica shirts and training kit. Notable sponsors of the club include Banca di Roma, Siemens and INA Assitalia.